we have a sale promotion period running from 10th December to 10th January, 2018 for all kind of bumpers now. So you can get some discount of 10% for the price of all kind of bumpers! 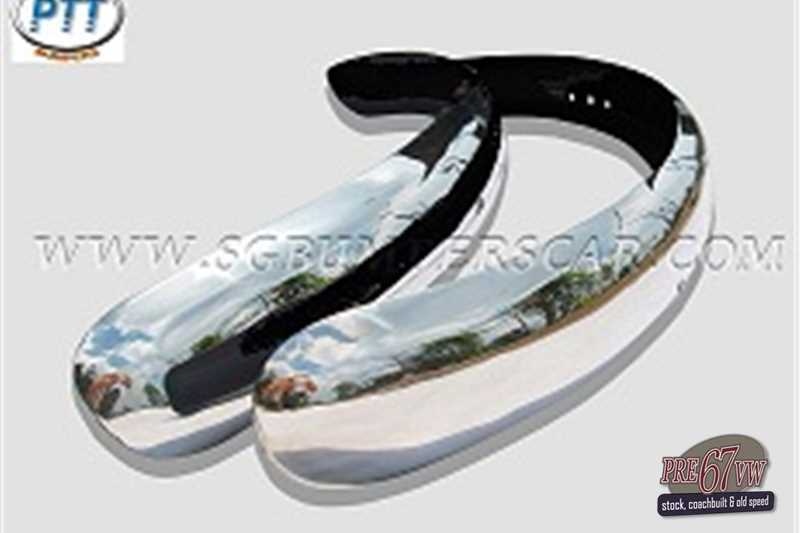 Our bumpers are made from the solid stainless steel grade 304, 1.5- 2mm thickness and polished. Our products also will be never rusty. This advert has been viewed 851 time(s). 27624396 page views since 8th October 1999. There are currently 75 users on the site.